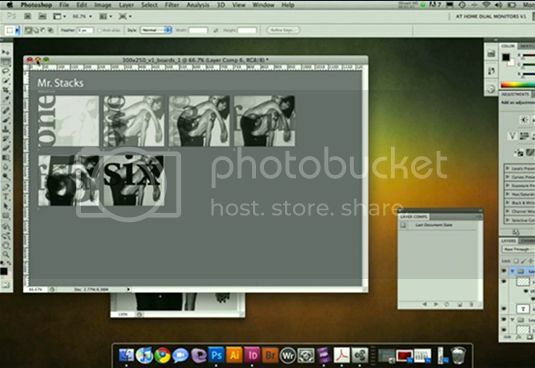 There are so many amazing free Photoshop plugins you can download for Photoshop CS6 and CC. 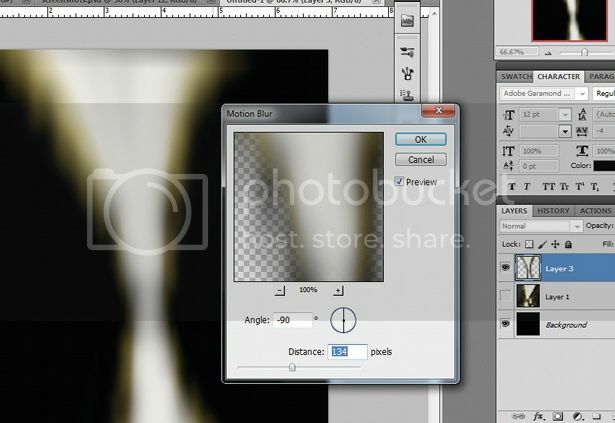 There are plugins for photo effects, noise reduction, painting, abstract art, layouts, and more! Let’s have a look at few of the best. This free plugin for Photoshop lets you quickly find all the icons without leaving your working environment. You can download free icons, Freepik has launched a tool entirely dedicated to this end: Flaticon.com. The largest database of free vector icons, it enables you to download all of its thousands of icons in .svg, .psd or .png format. 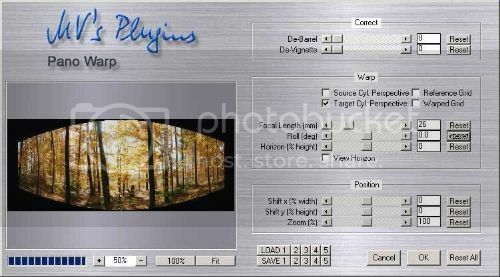 This free plugin makes it easy to convert your Photoshop layers into CSS3 layers Uses the cloud to perform the calculations required to convert your Photoshop layers into CSS3 layers, complete with live-rendered effects where these are achievable with CSS. So, drop-shadows, strokes, outer glows, text and rounded corners are all converted to CSS3 automatically. Perfect Effects 8 Free Edition gives you an easy way to add subtle to striking effects to your photos instantly or take complete creative control and transform your images into uniquely stylized images. It’s also the easiest and most versatile way to add effects when you’re using Adobe® Photoshop®, Photoshop Elements, Lightroom®, Apple® Aperture®, or Perfect Effects 8 Free by itself as a standalone application. Whether that’s a color treatment, addition of texture and noise, or creative borders. The plugin features an effects library (a bit like the filter gallery in Photoshop) and allows you to stack multiple effects to achieve interesting new results. If you’re a regular user of the PNG format, you’ll know that Photoshop can sometimes struggle a bit to render PNGs quickly. SuperPNG aims to fix this by offering more control over your PNG output, allowing for a balance between speed and file size, control over the alpha channel and meta data. SuperPNG’s a handy tool for taking control of your image export, and is free! 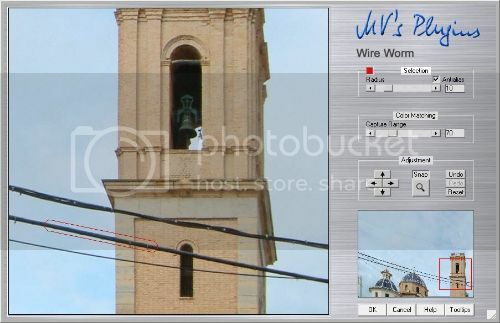 Wire Worm is a free plugin with a single, simple purpose that may save you a lot of time removing telephone wires, fences and similar obstructions in your images. The interface is simple, allowing you to select an area around a wire or other obstruction and have the tool automatically remove it. Results are surprisingly good, especially for the price! This straightforward plugin makes it simple to create diptych (double), triptych (triple) and ntych (quadrule+) panels within Photoshop. 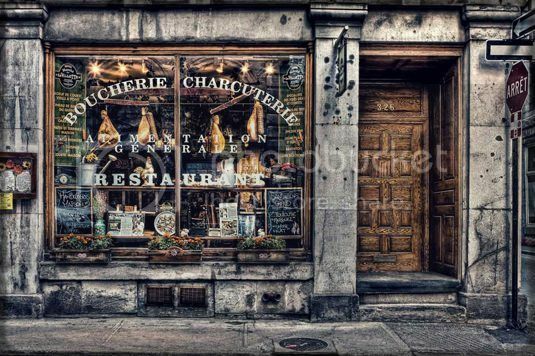 Choose the alignment, number of rows and columns, or hybrid layouts, and Tych Panel 2 will create the layout for you utilizing Smart Objects and layer masks to avoid destructive editing. With GuideGuide, pixel accurate columns, rows, midpoints, and baselines can be created based on your document or selection with the click of a button. Frequently used guide sets can be saved for repeat use. Grids can use multiple types of measurements. 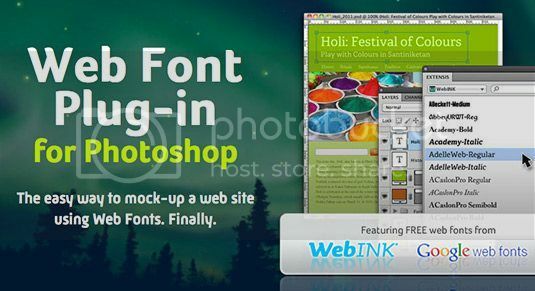 This super-handy CS6-only plugin makes it easy to export your designs from Photoshop to the web. 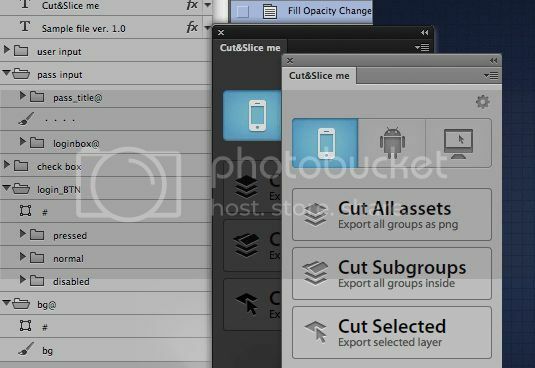 Rather than rely on Photoshop’s outdated export for web functionality, Cut&Slice me offers a new way of doing things; allowing overlapping slices, multiple button states and even exporting different resolutions of the same assets to cater for different screen sizes and devices. Mr. Stacks is a Photoshop script that rapidly generates storyboards, stacks, and PDF(s) for CD check-ins, client-ish presentations, and whatever else it is you do. Helping to Nail some of the most monotonous tasks in art direction. This Photoshop script converts layer comps into a storyboard view, compositing your individual comps into a layout that can be easily output as PDF for printing and sharing with others. 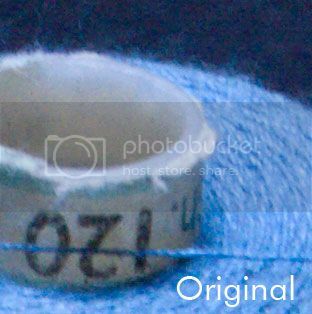 This Photoshop plugin is a freeware version of the full Boundary Noise Reduction plugin from Colormancer. Offering a simplified set of user controls when compared to the pro version, it’s superior to Photoshop’s own noise reduction filter. 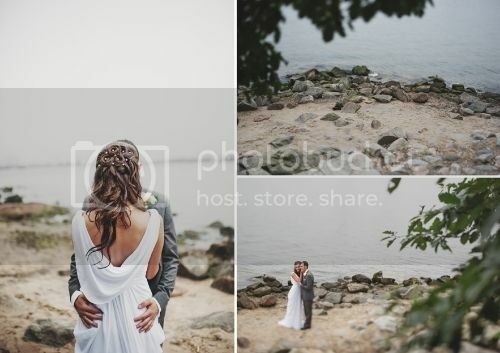 The Pano Warp plugin will give a simple facility to compensate barrel distortion and vignetting. 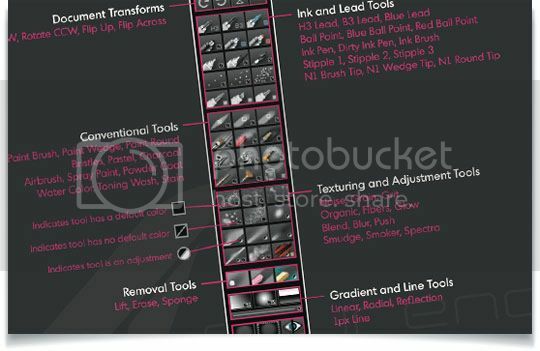 NKS5 is a custom toolkit for Adobe Photoshop CS5, CS5.5 and CS6 – it provides a wide range of natural media, texturing and production tools in an attractive, easy to use palette with a minimal footprint. It’s a free download, but if you’re pro and it’s helping or if you just want to see more projects like this come about please consider making a donation below. Donators will receive download links to updates as the’re available along with early access to future extensions. If you’re looking for a quick way to generate abstract, random wave patterns for use as background art, this Photoshop plugin could be just what you need. 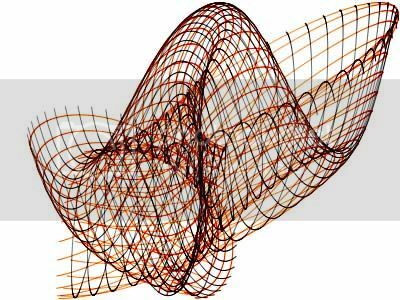 It’s phenomenally complex, and it’s surprisingly old – having been around for at least a decade – but still does the trick and creates some amazing patterns. Web Font Plugin lets you use Google Web Fonts inside Photoshop. Easy access to use thousands of WebINK web fonts in Photoshop from foundries like Dalton Maag, Mark Simonson, MoreType, OurType, TypeTogether and ParaType. Linking to Routes Before getting into handlebars, let’s look at how routing works in Ember.js. Router is solely responsible for all URLs in Ember….